West Central Ag is your partner in farming. 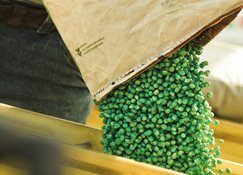 Local, innovative, and customer-driven, we are committed to providing our patrons with the right services, and continuing to create financial strength and growth for every grower in our cooperative. 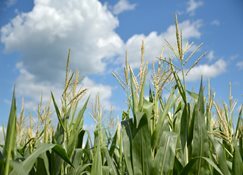 We have nine agronomy centers located throughout  northwestern Minnesota – four of which have large fertilizer plants to meet the needs of our customers. 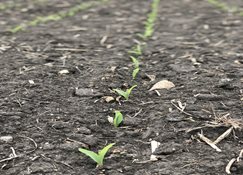 We also provide the services that apply to all the products we carry, from custom application and site-specific variable rate treatments, to crop scouting, soil sampling, delivery, seed treatments and inoculating. Sign up to receive texts from West Central Ag Services. Elevator hour updates, cash bids, marketing meetings, and more. For over the past 10 years, West Central Ag Services has been offering insurance services to its customers, creating a one-stop-shop for our growers. Making informed and timely decisions is critical, and that is what West Central Ag Services’ finance department is here to help you do. We have teamed up with other Finance Institutions to offer a full range of finance products to fit your operation, from input only loans to full operating loans. We are here to help you be proactive and take full advantage of all the financing opportunities that come your way.